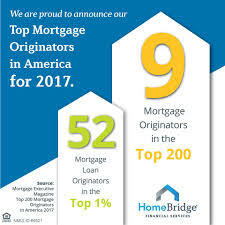 HomeBridge Financial Services is one of the largest privately held, non-bank lenders in the United States. 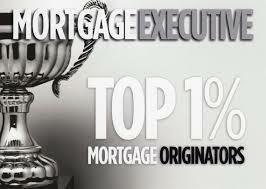 We were founded in 1989 and specialize in facilitating home mortgage financial solutions. 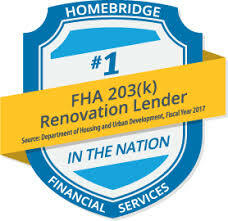 HomeBridge has grown to nearly 1,400 associates in more than 90 retail branches across the country. Also, we have two separate wholesale operations, HomeBridge Wholesale and REMN Wholesale. 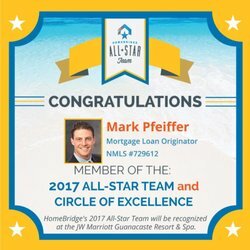 The Mortgage Mark Team is just one of the mortgage teams within HomeBridge. 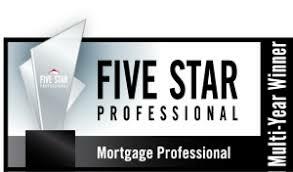 Our team has deep industry expertise in home mortgages. 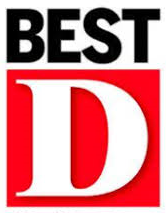 We’re committed to delivering exceptional service, streamlined communication, fiscal responsibility and honest answers. Above all, we approach each situation individually and help find a unique solution to meet your needs. Finally, we welcome you to Meet the Team and become better acquainted with us and our Process!